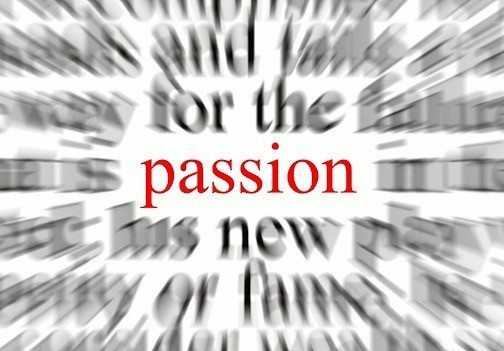 After coaching and training thousands of career, speaking, and lifestyle business clients, the question I hear asked most often is: How do I find my passion? Now, to figure out what might make it onto either column of your passion test, ask yourself the following seven questions. 1. If money were a non-issue, what would you do with your life? How would you invest your time and energy? 2. Think about all the times you’ve said: “I’d really like to do that!” What are those thats? List out as many as you can think of, but don’t stop there. Also think about all the times you’ve said: “I definitely don’t want to do that!” List out all of these thats as well. Finally, pick only a couple of your favorite thats to put in your YES column as well as a few of your least favorites to put in your NO column. 3. What do other people compliment you about? What do they say you do well? 4. Think back to when you had big dreams. What dreams got you super excited? Now, the following advice is different from what other experts say. Ready? Don’t just think about what dreams got you excited and whether you could do them today. That’s a good place to start, but think bigger. Try to come up with additional ideas of what you could do today that would make you feel the same way you did about your previous dreams. Case in point: When I was in middle school, I dreamt about playing college basketball and maybe even making it to the pros. Once I realized these dreams were not in my future, I started thinking about how much I would enjoy coaching. I even coached basketball and swimming in my early 20s, but both experiences were more hobbies than career paths. 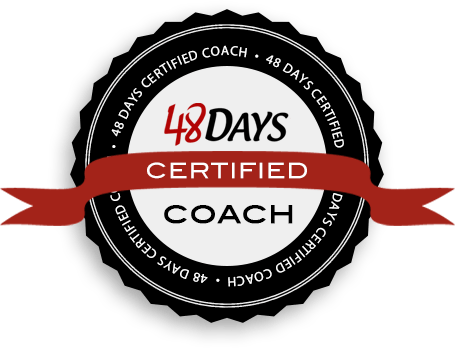 Years later, as I was planning to start my own lifestyle business, I thought about why I was so passionate about coaching sports and if I could find something that would make me feel the same way. I realized what I enjoyed most about coaching sports was encouraging and equipping young people to proactively make positive progress, and that’s what I do today through Live It Forward! 5. When you browse through a bookstore, what kind of magazines and books grab your attention? When you surf the internet or peruse podcasts, what topics interest you? This bookstore question is one of the best questions to ask. Imagine you have two uninterrupted hours in a first-rate bookstore. What sections would you spend most of your time in? What books and magazines would you flip through? This is often the question that helps my clients tap into their passion. 6. What do you think you do well and what things do you like to do? These don’t necessarily have to be work-related. They also don’t have to be big. The key is to list as many things as possible. 7. 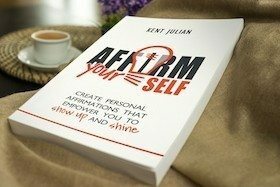 What do you want your spouse, children, work associates, clients, and friends to say about you at your funeral? I know, this is kind of morbid, but it works. How do you want to be remembered? What contributions do you want to be recognized for having made in this world? Trying to figure out your passion and find work that fits you? I can help! Finally, if I could leave you with one last thought, it would be this: Don’t avoid asking these questions just because they are hard, uncomfortable, or you’re afraid you might not figure it all out. If you want to find your passion, you have to embrace the attitude that no matter how long it takes or how hard it is, you are going to figure it out! Questions: Which question is hardest for you to answer? Why? What would you add to our How To Find Your Passion list of questions? * Portions of the questions above are adapted from Jean Chatzky’s great book The Difference.